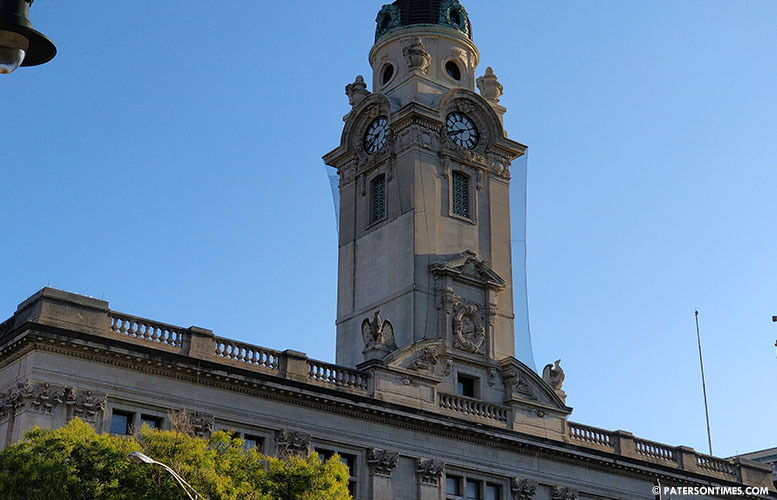 Municipal employees were paid for 782 hours of overtime without proper authorization, according to an audit report presented to the governing body last week. Auditors reviewed a sample of 60 employees, who received $732,247 for 16,796 hours of overtime. For 530 hours of overtime, the city could not produce authorization documents. For 61 hours or 19 instances there were no signatures on authorization forms. For 191 hours or 35 instances the authorization forms lacked both employee and division head’s signatures, according to the audit report. Finance director Marge Cherone said the repeat finding is less severe in the fiscal 2017 audit. Last year, auditors uncovered public works employees had worked 17,747 hours of overtime without proper authorization. Last year auditor had listed the finding as a “material” weakness, but this year it is listed as a “significant deficiency,” she said. “Sound internal controls over the payment of overtime are required for the proper payment, recording and authorization of overtime as a measure to deter and prevent potential abuse,” noted the auditors from Donohue, Gironda Doria & Tomkins of Bayonne. Former mayor Jose “Joey” Torres’ downfall resulted from overtime fraud in the public works department. Public works employees billed the city overtime for work that was done at a Torres’ family leased warehouse. Some departments like the City Clerk’s Office and the Municipal Court had one signature authorization for overtime work. Municipal policies require two signatures, that of the department and the division director. The city clerk’s office and the municipal courts do not have division directors, noted city officials in explaining the finding. Councilman William McKoy suggested having a second individual, such as the deputy clerk, review and sign off on the overtime authorization documents to satisfy the two-signature requirement. “I think we have a heavy reliance on manual paper documentations,” said McKoy, who makes living working as a professional auditor. He suggested many of these issues could be overcome by allowing supervisors to authorize overtime through an online system. Auditors also found the city may have violated labor laws by failing to pay employees on time for their overtime work in 200 instances. Cherone said the non-complaint departments and divisions will be provided steps to correct the deficiencies. She also said supervisors in those departments and divisions will be provided additional training to comply with policies. The city council approved the corrective action plan on Friday of last week.